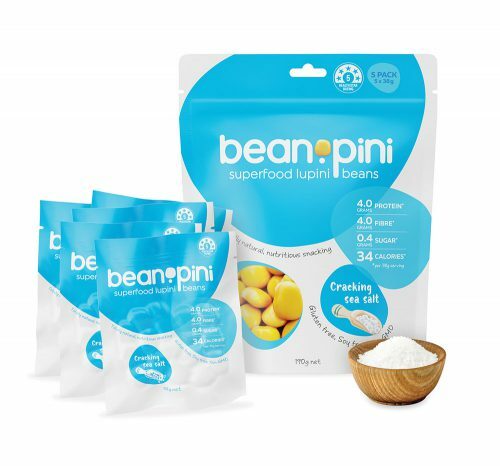 For naturally nutritious, easy, on-the-go snacking packed with more protein and fibre per calorie than most plant based sources beanopini is the ideal “feel-good” snack! 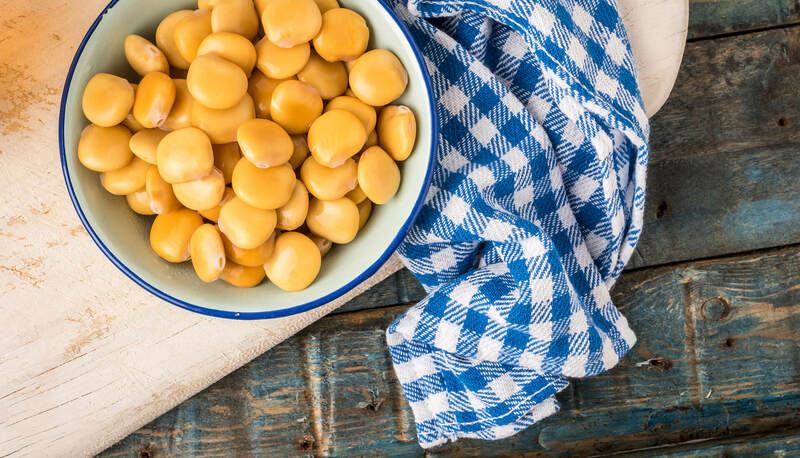 The lupini beans are gently soaked, rinsed and pickled for bite, juiciness and flavour. The old fashioned artisan way! 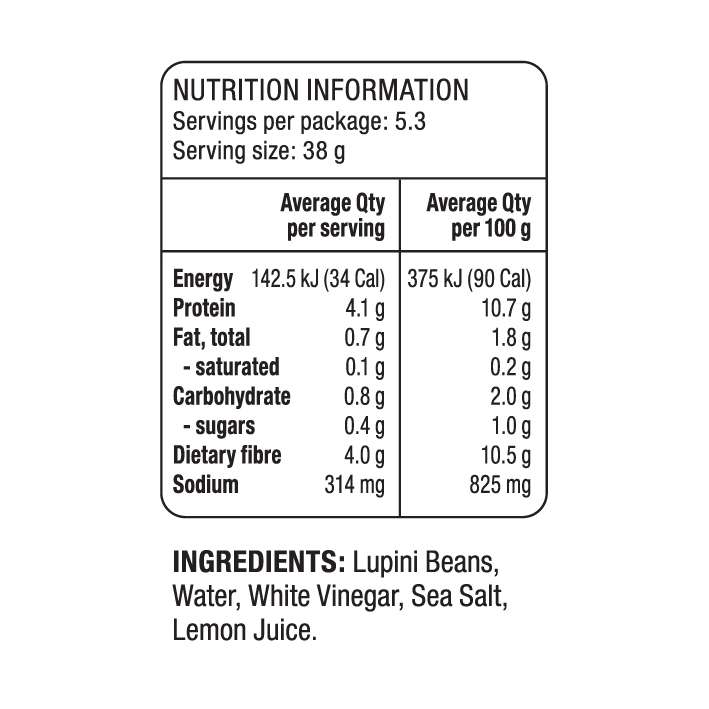 With low fat and virtually no sugar beanopinis slow release energy will leave you feeling ‘full of beans’ for longer. The classic, enjoy-with-everything beanopini. 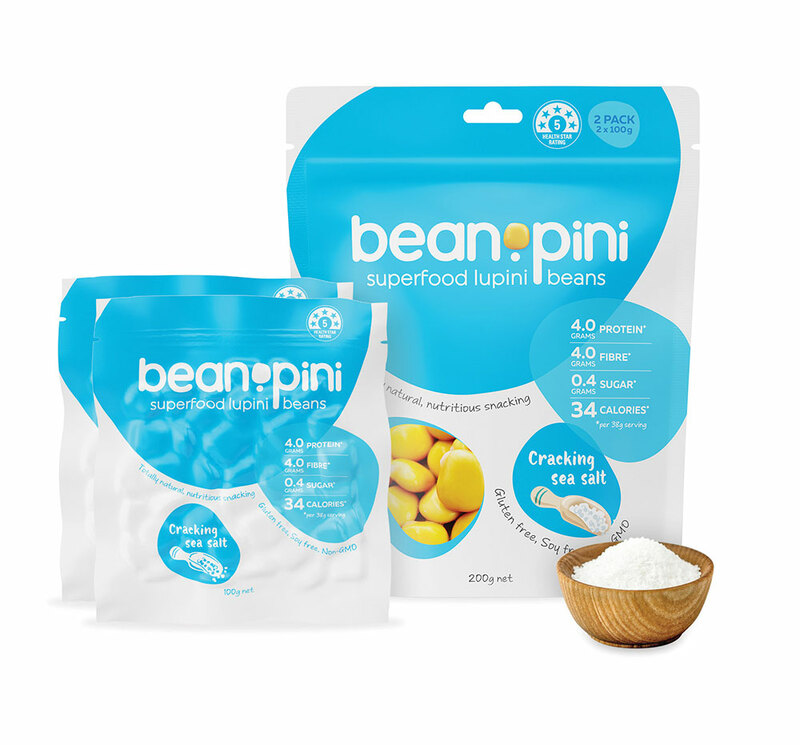 Just a simple sprinkle of finely cracked Australian sea salt lets the lupini beans’ natural, buttery flavour shine through. We think that these are a delicious snack any time of day, from satisfying those mid-morning munchies to popping in the kids’ lunchboxes, or a tasty protein boost after the gym. Only 34 calories per 38g serving but packed with 4g of protein and 4g of dietary fibre with less than 1g of fat! Beanopini operates the https://beanopini.com.au/ website. If you are located outside Australia and choose to provide information to us, please note that we transfer the data, including Personal Data, to Australia and process it there. By accessing the website at https://beanopini.com.au/, you are agreeing to be bound by these terms of service, all applicable laws and regulations, and agree that you are responsible for compliance with any applicable local laws. If you do not agree with any of these terms, you are prohibited from using or accessing this site. The materials contained in this website are protected by applicable copyright and trademark law. This license shall automatically terminate if you violate any of these restrictions and may be terminated by BEANOPINI at any time. Upon terminating your viewing of these materials or upon the termination of this license, you must destroy any downloaded materials in your possession whether in electronic or printed format. The materials on BEANOPINI's website are provided on an 'as is' basis. BEANOPINI makes no warranties, expressed or implied, and hereby disclaims and negates all other warranties including, without limitation, implied warranties or conditions of merchantability, fitness for a particular purpose, or non-infringement of intellectual property or other violation of rights. Further, BEANOPINI does not warrant or make any representations concerning the accuracy, likely results, or reliability of the use of the materials on its website or otherwise relating to such materials or on any sites linked to this site. In no event shall BEANOPINI or its suppliers be liable for any damages (including, without limitation, damages for loss of data or profit, or due to business interruption) arising out of the use or inability to use the materials on BEANOPINI's website, even if BEANOPINI or a BEANOPINI authorized representative has been notified orally or in writing of the possibility of such damage. Because some jurisdictions do not allow limitations on implied warranties, or limitations of liability for consequential or incidental damages, these limitations may not apply to you. The materials appearing on BEANOPINI's website could include technical, typographical, or photographic errors. BEANOPINI does not warrant that any of the materials on its website are accurate, complete or current. BEANOPINI may make changes to the materials contained on its website at any time without notice. However BEANOPINI does not make any commitment to update the materials. BEANOPINI has not reviewed all of the sites linked to its website and is not responsible for the contents of any such linked site. The inclusion of any link does not imply endorsement by BEANOPINI of the site. Use of any such linked website is at the user's own risk. BEANOPINI may revise these terms of service for its website at any time without notice. By using this website you are agreeing to be bound by the then current version of these terms of service. These terms and conditions are governed by and construed in accordance with the laws of australia and you irrevocably submit to the exclusive jurisdiction of the courts in that State or location. Thanks for shopping at BEANOPINI! We want you to be happy shopping with us so if you are not entirely satisfied with your purchase, we're here to help. If you are experiencing issues with your order, please notify us by submitting a request online and we will get back to you as soon as we can. Any rights you have under our returns, refunds and exchange policy are additional to the rights you have under Australian Consumer Law. We are unable to reimburse postage costs incurred for returned/exchanged products unless it has a defect, is otherwise faulty, or we have shipped the incorrect product to you. If you intend to reject or return a product, please notify us online. 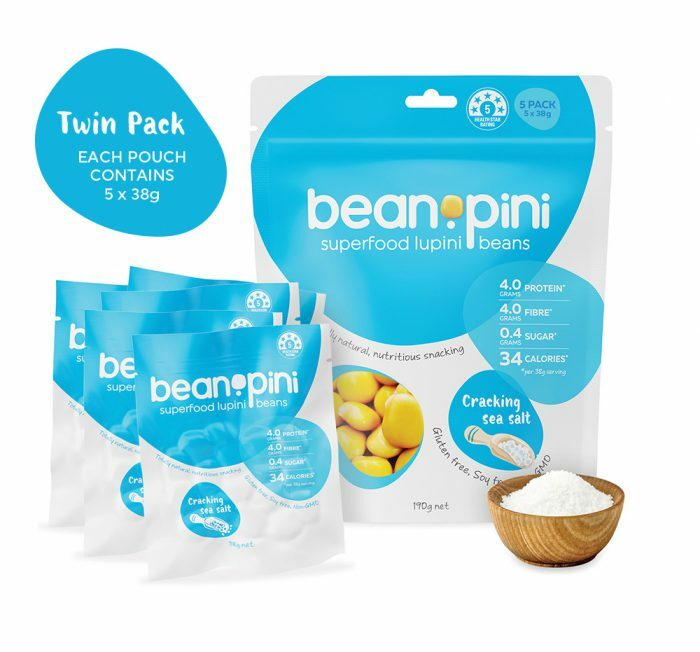 Please do not throw the product away without receiving confirmation from a Beanopini representative. In the event of a faulty product, we reserve the right to request for evidence of the fault to be provided. Your item needs to have the receipt or proof of purchase or order number. We reserve the right to refuse an exchange or refund if the product(s) in question do not meet the above guidelines. Returns must be made within 14 days from the date which it was delivered to you. Please review your order carefully before placing it as we do not provide change-of-mind refunds. If you require a refund please notify us online and a Beanopini representative will guide you through the process. Not of acceptable quality (this does not include products that do not fit in with your dietary or lifestyle requirements). Does not match the description (I.e. 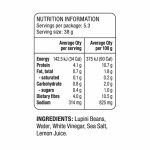 the nutritional information on a product does not match the product description on our site). In the event of a faulty product, we reserve the right to request for evidence of the fault to be provided. You will receive the credit within a certain amount of days, depending on your card issuer's policies. Bought the wrong product and wish to exchange it for a different one? If you require an exchange please notify us online and a Beanopini representative will guide you through the process. We accept exchanges within 7 days from the date which your order is delivered to you. To be eligible for a return products must be unused in their original packaging and sealed to be eligible for exchange. Please note that this is subject to all other terms and conditions on our site. You will be responsible for paying for your own shipping costs for returning your item. Shipping costs are non­refundable.